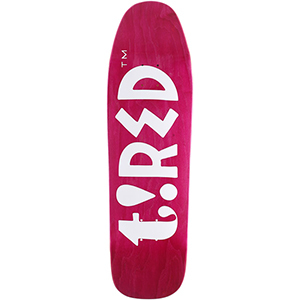 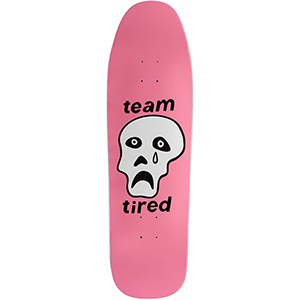 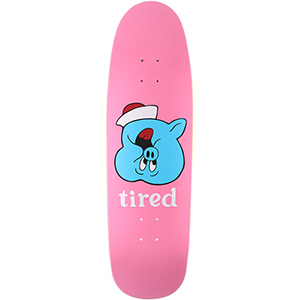 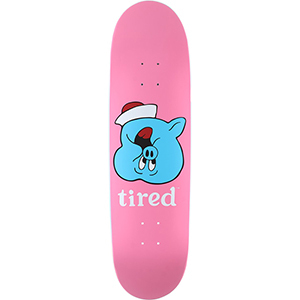 Launched by Dutch art designer Piet Parra, Tired is a brand aimed at the skateboard veterans. 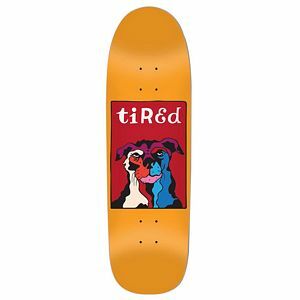 The decks, caps, t-shirts, socks and everything else from Tired is designed with respect for the die-hards who love skateboarding, even though they are breathing heavily after one ollie. 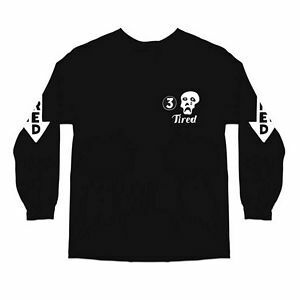 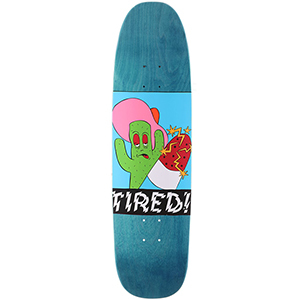 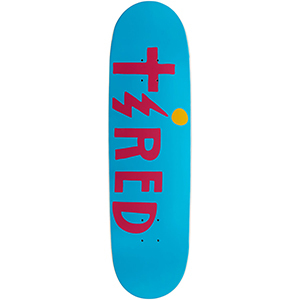 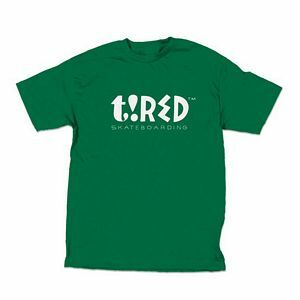 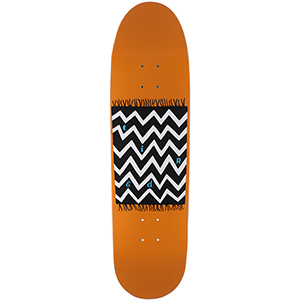 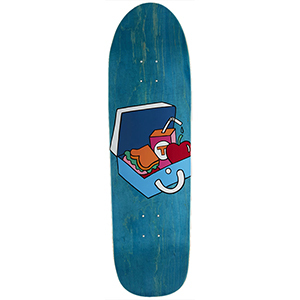 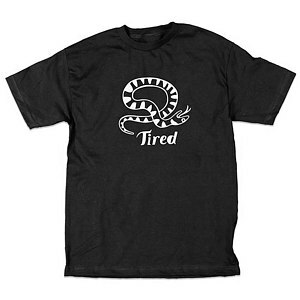 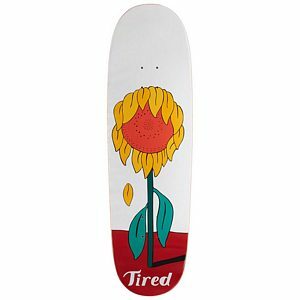 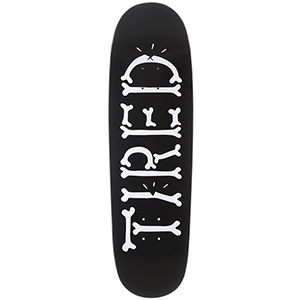 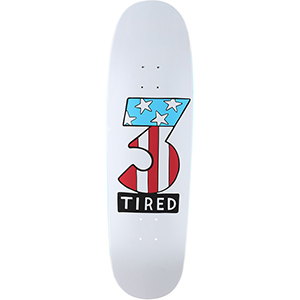 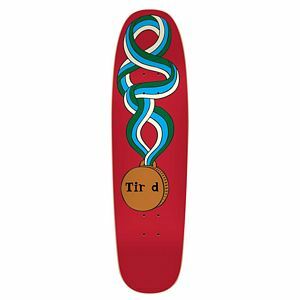 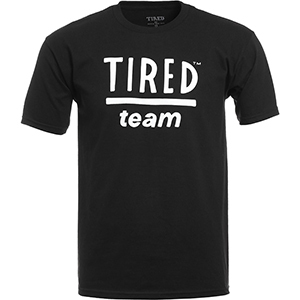 Check out the Tired collection on Skatestore!